Es haben insgesamt 64 User teilgenommen. Davon haben 16 User die Destillerie richtig getippt und 23 User mit dem Alter sowie 21 User mit dem Alkhologehalt gepunktet. 50 User geben dem Dram des Tages durchschnittlich 7.30 Punkte. Today 64 users have participated in the guessing. 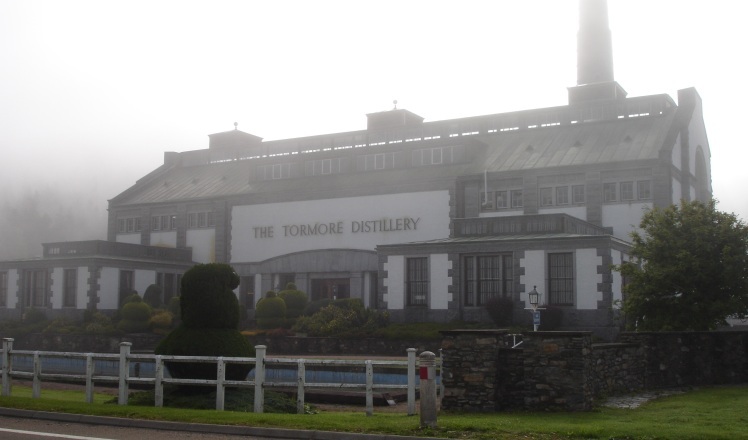 16 users guessed the distillery correctly, 23 users scored with the age and 21 users scored with the ABV. 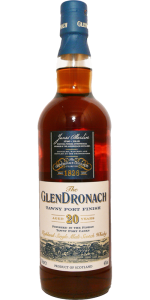 50 users give this dram an average score of 7.30 points. Beim heiteren Whiskyraten liegt zur Zeit 'Malty' mit 1279 Punkten vorne. At the moment 'Malty' has the lead in our happy whisky-guessing-competition scoring 1279 points so far. Du hast noch nicht mit abgestimmt oder bist nicht eingeloggt. You haven't voted todays dram yet or are not logged in.